ECS is a flourishing day and boarding Prep School for girls and boys. Founded in the 12th century as a choir school, today we are a vibrant independent Prep School which offers an outstanding educational experience to our 275 pupils, and which is proud to educate the Choristers of Exeter Cathedral. 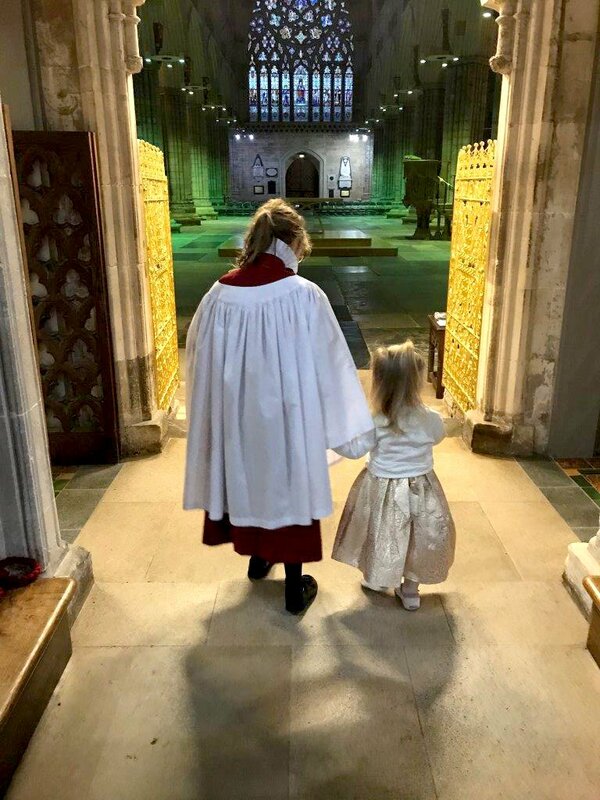 Our ancient foundations and our wonderful location (in the heart of the city yet nestled safely in the lee of the Cathedral) sit harmoniously alongside our traditional values and our modern, forward-thinking approach, to deliver an education which focuses on developing the whole child. Our small class sizes, our commitment to nurturing our pupils, our focus on individualised pastoral care and academic rigour, our exciting range of extra-curricular activities, our unparalleled heritage and history, our outstanding provision in sport, and the world-class musical education we offer all of our pupils means that ECS is a place where children can flourish, aim high, discover, grow, and be happy. Above all, we are a school where people matter, and where we work with families to help our pupils acquire the right habits for life.